Home » Posts Tagged "Caffeine Dependency"
Caffeine from a natural coffee bean is completely fine. The problem is when you take it, chemically process it and put it in soda pop or sports drinks, it becomes an addictive drug. This is very different to coffee’s “natural caffeine”. 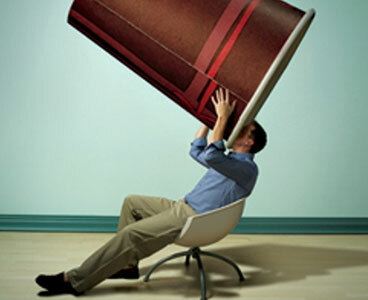 Coffee is not addictive; people do not go through withdrawal symptoms because of it. Instead it is an emotional routine. People love waking up to coffee in the morning because of the feeling they get from it. It also helps create “movement at the station”! Most big, popular coffee houses use ‘infused’ coffee beans. It’s best to look out for establishments that offer organic coffee beans, naturally brewed for your daily coffee fix.